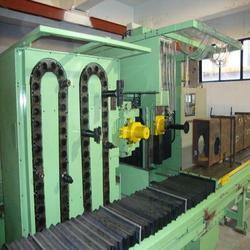 Enriched with vast industrial experience in this domain , we are engaged in rendering CNC MachineRetrofitted. This CNC Machine Retrofitting Service include an update of the machine tool motors, drive components and the moving of the machine to a rebuild facility. 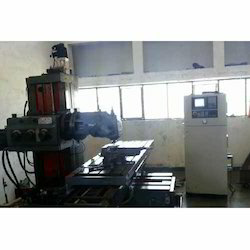 We are offering CNC Boring Machine Retrofitting Service to our customers. Our company holds vast experience in this domain and is involved in offering CNC Machine Retrofitting Service. We have carved a niche amongst the most trusted names in this business, engaged in offering a comprehensive range of CNC Machine Service. Capitalizing on the ability of our well-trained workforce, we are readily engaged in providing world-class Personalised CNC Machine Retrofitting Service. A team of well-trained staffs is offering these services as per the thorough demands of our clients. We believe in offering precise solution of client’s needs and assist them accordingly.